Luxury homes for sale near me (in Tallahassee) are doing very well right now, and possibly they are doing better than ever. We recently listed a $900K+ home in Southwood and put it under contract in just a few days. 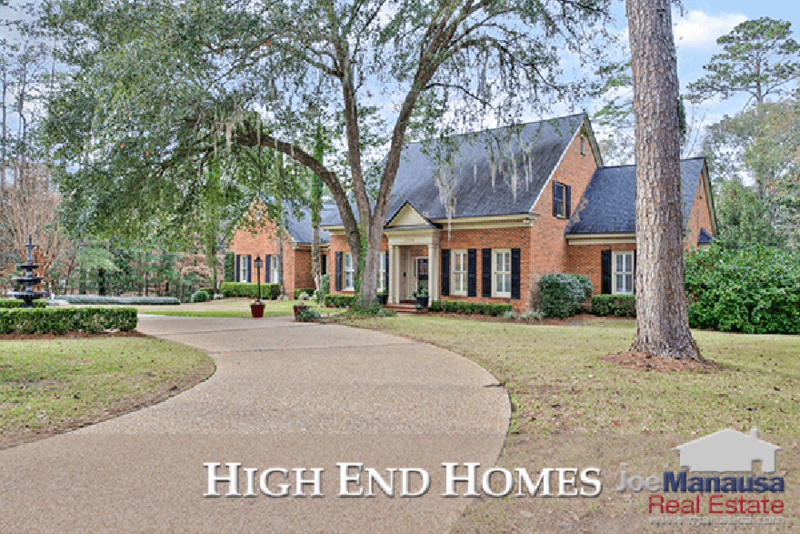 In today's report, we show all high end home listings in Tallahassee and follow it with a graph and analysis of this market segment, and conclude with a list of all high end home sales going back fifteen years. For the purpose of this report, we define "luxury homes" as any home priced at or above $600,000. This number is not arbitrary, as it typically represents fewer than 2% of all homes sold in Tallahassee. The graph below shows Tallahassee high end home sales over the most recent fifteen years. In the high end home sales graph above, the number of homes sold each year are shown in blue, while the red line measures the percentage of the overall market that high end homes represent. While it is far too early to call 2018 the best year ever for luxury homes priced above $600K, it certainly is off to the right start. 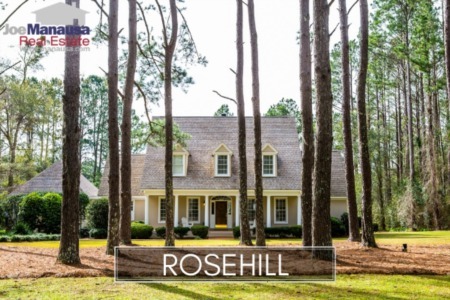 Currently, 2.3% of all homes sold in Tallahassee in 2018 have been priced at or above $600,000. The following table lists the most recent 1,000 high end home sales in Tallahassee, going back nearly 15 years. You can "play around" with this list, sorting by any column header. Do you want to know the highest price sale? Just click "Price" twice, and it will sort the table from highest price down to the lowest price. The same is true for any other column. This concludes our February 2018 update on high end home sales in Tallahassee, please give us a call at (850) 366-8917 or drop us a note if you have questions not covered in this report. 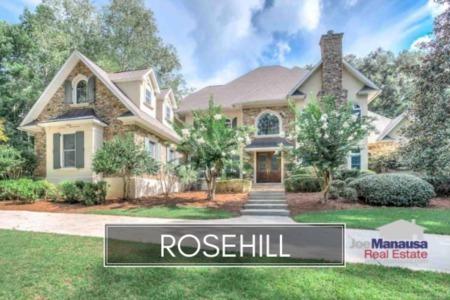 If you think we cover more in-depth information about luxury houses for sale in Tallahassee and the most popular neighborhoods than any other of real estate website, please be sure to share us with your friends!